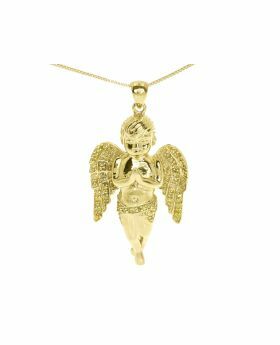 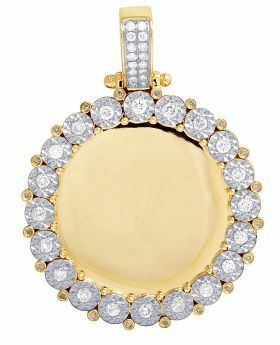 Brand New 10k Yellow Gold Diamond Pendant. 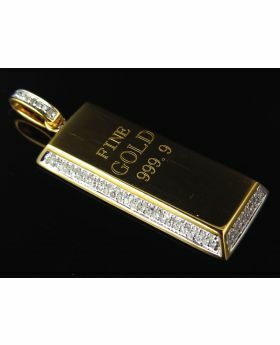 (9.6 grams). 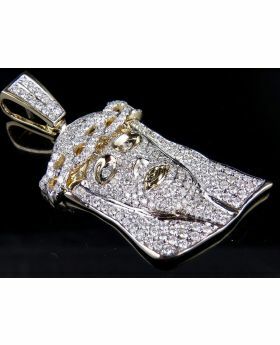 This piece is masterfully designed and manufactured with a 3D image of the infamous "flying b" logo studded with diamonds. 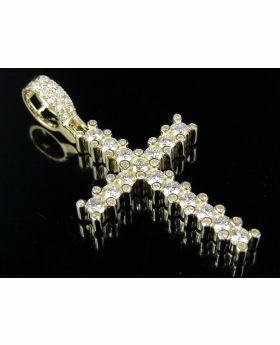 Amazing design with sparkling H-I color, SI2-I1 Clarity 2.20ct diamonds. 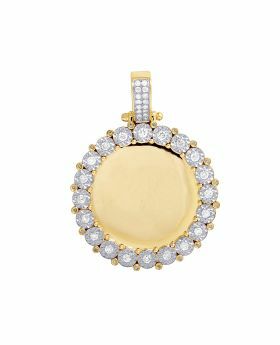 A high end piece that uses the top grade diamonds which are set by the best diamond setters in the business. 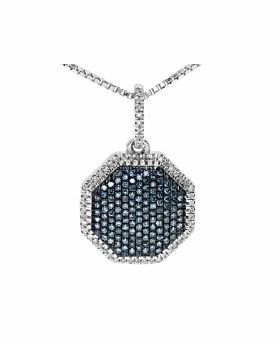 Each diamond is a fully cut round brilliant stone, and are set very close to each order for an amazing finish. 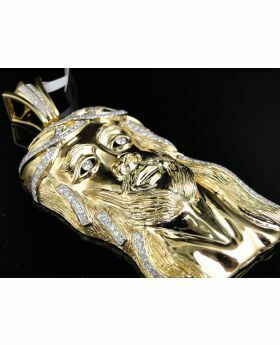 Truly, one of a kind pendant, its beauty cannot be concluded by the pictures. 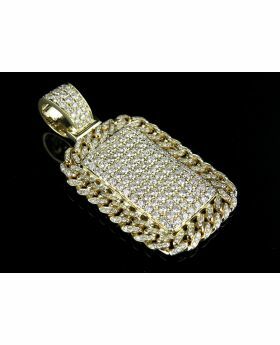 The pendant is 1.5 inch wide and 1.25 inch long including the bale. 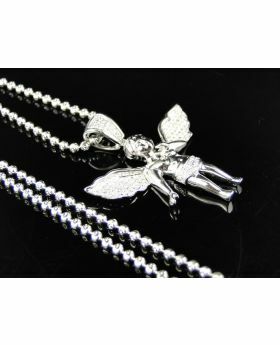 The pendant is caged back for additional weight. 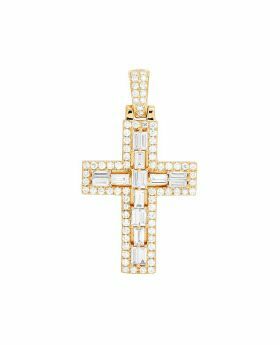 14K Yellow Gold Real Diamond Iced Miami Dogtag Bar Pendant 3.15ct 1.8"
Men's 10K Yellow Gold Genuine Diamond Iced Jesus Pendant Charm 3 1/2 CT 2.2"
Solid 14K Yellow Gold Baguette Diamond Designer Cross Pendant 2.5 CT 1.5"